Can you tell me what fruit the state of Florida is famous for? That’s right, oranges! Few breakfast drinks are more refreshing than a tall glass of cold orange juice, especially when the label on the carton reads: “100% pure orange juice.” Remember, while there are many things in this world to help us, the Bible is “100% pure.” By studying God’s word, you can be refreshed and strong – fit to live a life of wisdom and grace. If the Bible alone is completely true, pure, and authoritative, is there any value in learning about things outside the Bible, like mathematics, science, and grammar? Thank God for the many people in history who wrestled with the meaning of the Bible in ways that help us to become wise. 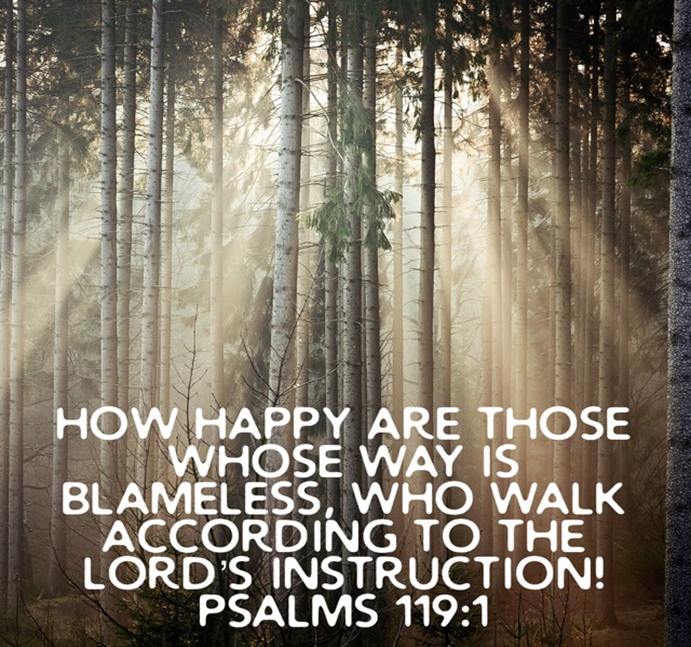 Thank God for His perfect instruction, His “pure” Word. As you read His Word, pray for wisdom and understanding. Pray for God to give you opportunities share His Word. Excerpt taken from Big Beliefs family devotion, available in the church library. Yes, I understand I will be getting emails from Family Ministry.